I've not been crafting this week, since I had a family emergency and made an unexpected trip to Texas. I'm down here helping family and managed to brake my computer on top of everything else. So I've been sharing some of my favorite Patriotic Projects from around the web this week. I've seen some really fun ones and can't wait to craft again for our 4th of July party next Friday. I love the patriotism surrounding the fourth, and Texans seem to have more patriotic and state pride than any other state I have ever been in, plus this is a military town with a big air force base. So it will be fun to be down here during this holiday. I wanted to share a fun patriotic printable with you this week that I have hanging over my mantel at home, but it was saved on my computer's hard drive which may be shot and lost forever now. 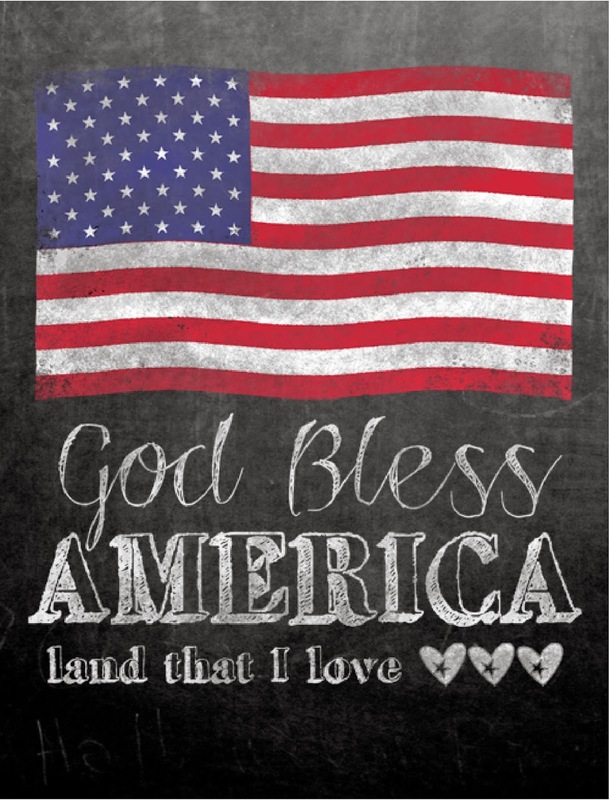 So instead I found this great Patriotic Chalkboard Printable by Yellow Bliss Road. Be sure to link up and then head over there to download your PDF copy of this free printable. My co-host for our Dare to Share, Pam from Pams Party and Practical Tips shared some great strawberry recipes this week. 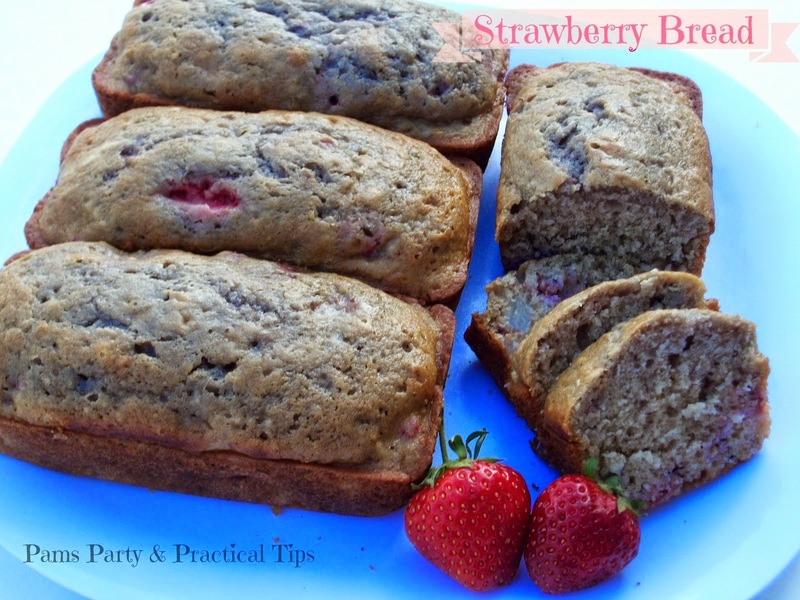 I absolutely LOVE strawberries and have never tried them in a bread before. I can't wait to get home to try the Strawberry Bread recipe. Or maybe I can just talk her son Kyle into not eating it all and sending me a piece! What have you been up to this week? Did you get any crafting done? How about patriotic projects? I'm still looking for some great ones to share and try. I can't wait to see what you've got.